Details Item feature 1.Perfect Combination of practical tools 2.Made of environmental material, no harm to your health,with LFGB and FDA. 3.Tasteless, non-toxic, dust resistant, durable and easy to clean. 4.A must for the DIY cake decoration . 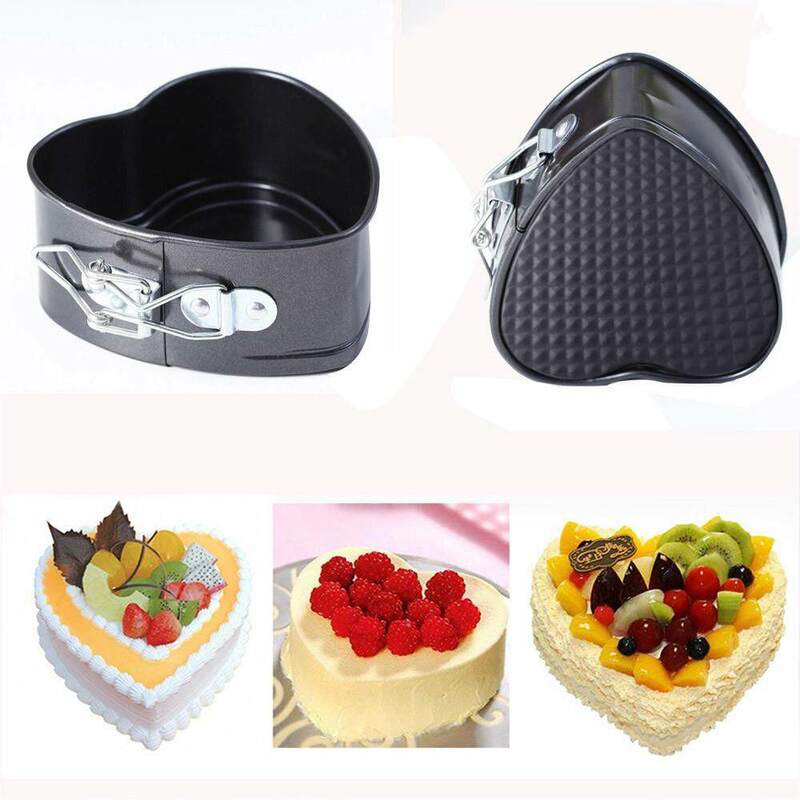 5.Perfect Combination of practical tools Item Condition 100% Brand New Item Material Food-Grade ABS Item Color Random(As pictures show） Item Dimensions 14~16.5cm(5.5~6.5inch)(Approx) Package Contents 1* Cake Tool (10pcs) Notes: 1,The real color of the item may be slightly different from the pictures shown on website caused by many factors such as brightness of your monitor and light brightness. 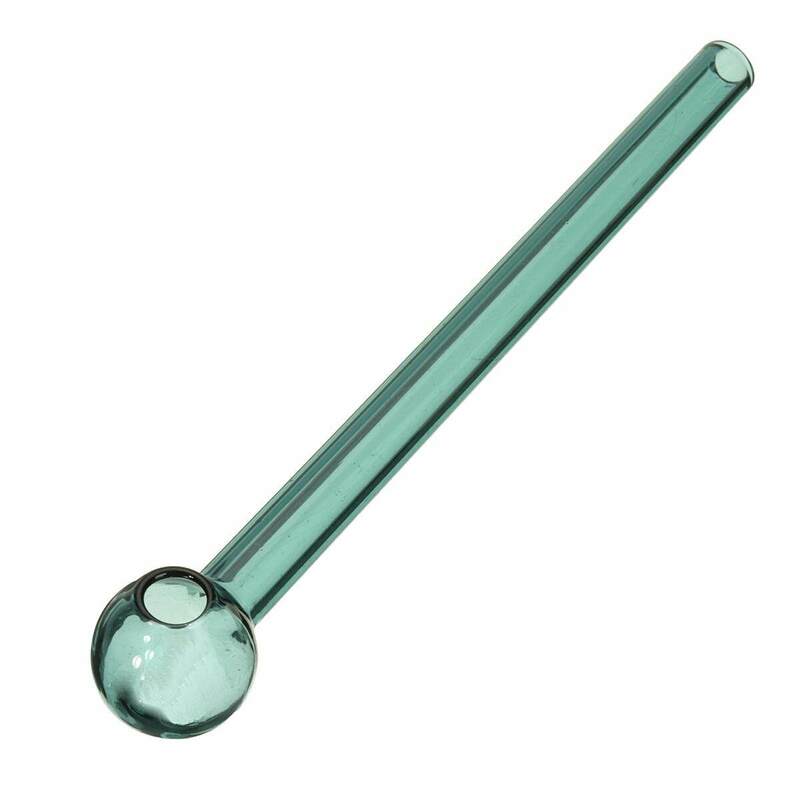 2, This listing is for one set cake tool only,other accessories (if any) are not included.